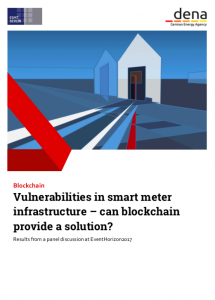 Many energy blockchain startups have progressed in development, several approaching the commercial application stage. 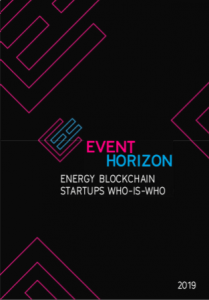 On this page you’ll find the two latest editions of the Energy Blockchain Startups Who-Is-Who reports, published on the occasion of EventHorizon. 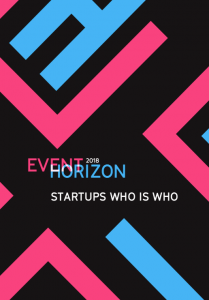 These reports highlight both the successes and the challenges that companies at the forefront of the disruption of the energy industry are experiencing, fostering more informed decision-making processes by startup leaders and their investors and partners. 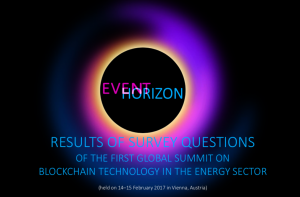 Additionally, we collaborated on with ESMT Berlin and the German Energy Agency (dena), using results from the security panel discussion at EventHorizon 2017 and the results from attendee survey of EH17.